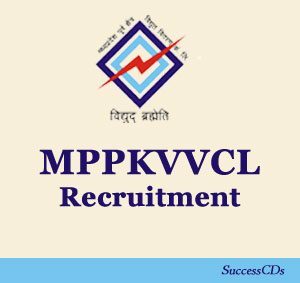 Madhya Pradesh Poorv Kshetra Vidyut Vitran Company Ltd (MPPKVVCL), Jabalpur has given an employment notification for the recruitment of 50 Jr. Engineer (Electrical) vacancies on contract basis. Eligible candidates can apply online from 21st Oct. to 06th November 2016.